On this page we list recent local stories and features. These can also be found on the right of every page. 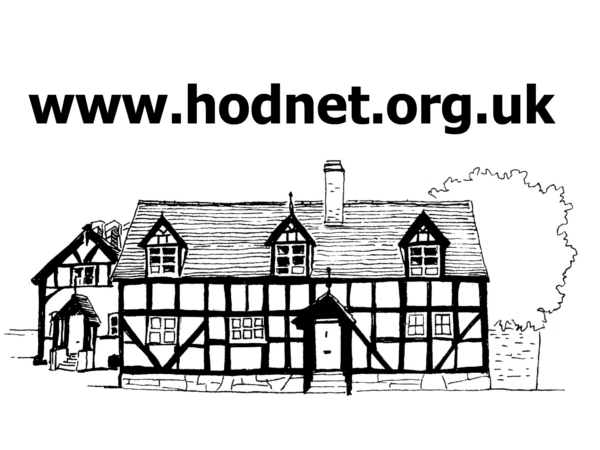 To read previous News and Hodnet Life posts click here.